Home BuzzIn RailYatri Loyalty Points: Indulge in some travel shopping! RailYatri is today loved by more than 24 million users and is rated as one of the best travel apps in India! But we could not have attained such prestigious feats, without the active support of our loyal users. We deeply value your association with us. The time you spend on the app, services you use and the feedback you provide to us are pure gold. They’ve not just helped us in improving our products and services, but also motivated us to hustle and find solutions to your longstanding travel problems. So, it is quite appropriate to reward you. And we do so constantly with the help of RailYatri Loyalty Points. Yes, each time you use the app, toggle its various features or share some pertinent information with us, we reward you with some points. 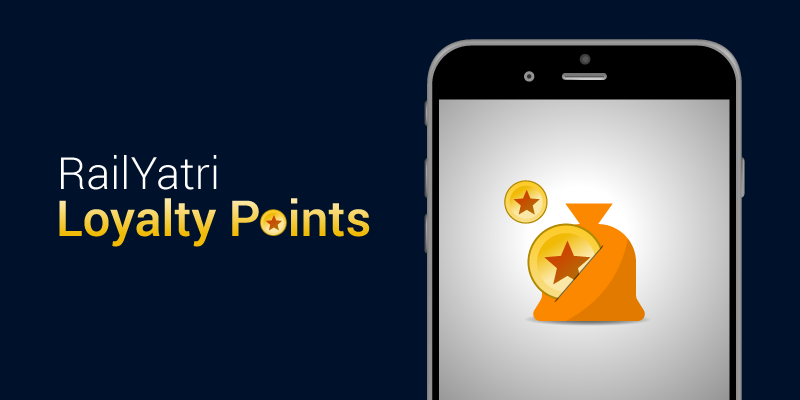 And these points can be used to shop for your choice of items from the in-app Loyalty Store. 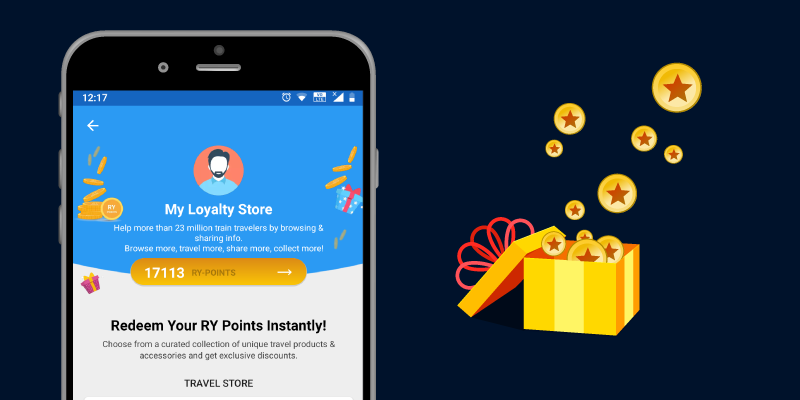 Loyalty store is a RailYatri Rewards program that has been designed to show our commitment towards our loyal users. We have stocked products and accessories keeping in mind the preferences and lifestyle of our travel loving users. All RailYatri app users are eligible for automatic enrollment to this program. Products can be purchased from the Loyalty Store at slashed rates by redeeming your Loyalty Points. And of course we would deliver your favs at your doorsteps without any additional shipping charges! RailYatri app is considered to be a traveler’s best friend, and it is our users’ willingness to share information that makes the app so helpful. So, you help us cater best information and services to more than 24 million train travelers around the nation. So, your earnestness makes us what we are. And the RailYatri Loyalty Points are just a token of gratitude from us. How to accumulate more points? Now that you know about the utility of our Loyalty Points system, you would want to accumulate more so that you can purchase not just one, but a list of attractive products from us. Well, accumulating points at RailYatri is simple and here are the fastest ways to earn some. Mobile number verification: You start accumulating as soon as you install the app. We ask you to verify your mobile number soon after the installation is complete. So, earn your first Loyalty Points by verifying your mobile number with OTP. Providing Information about Stations and Platforms: If you are a frequenter on a certain route, you would have some insights that might be helpful for the first time travelers. You can share such information with us, through Rail Wisdoms. And this will again earn you RailYatri Loyalty Points. Sharing GPS Location: Your GPS location, as mentioned before, is priceless for us. It not only helps us track a train with greater accuracy but also provides essential data needed for many other associated services. This is why we reward you whenever you check a train status with GPS. Sending Feedback/Suggestions: Yes, we also reward you for finding our faults. Like any other app, we rely on your active feedback to make our product better and more helpful for millions of app users. So, when you face a problem or feel there’s a need to correct some information or data, do write back to us. Your feedback would reach the concerned department and actions would be taken promptly. Furthermore, your feedback would help us mitigate the problem. And as a reward for taking the pain of writing or calling us back, we reward Loyalty points. Travel Bookings: When you book a train ticket, bus seat, cab or hotels with us, we not only provide you a seamless experience but also reward your decision to book through us with Loyalty Points. 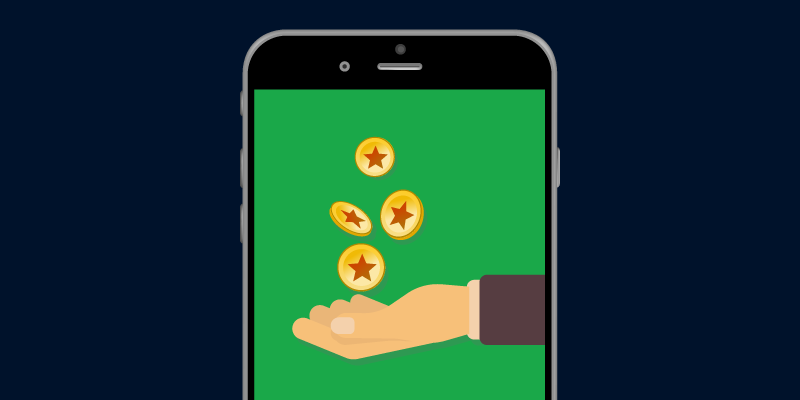 More the bookings, more Points get reflected in your account! RailYatri, through its Loyalty Points system, helps you shop for your choice of products and pay less than the actual price. There are hundreds of branded products waiting for you to explore. So, what are you waiting for? Next articleRailYatri Refer & Earn Program for Vendors: Because we care for you!